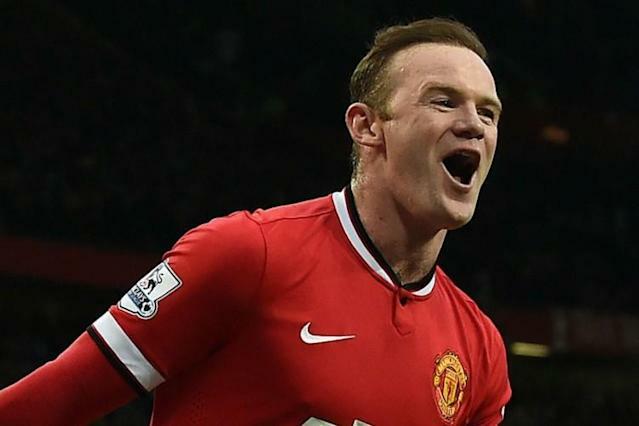 Wayne rooney joked that he enjoys turning has hand to opera singing during an online chat with Manchester United fans on Monday. The England captain hit the headlines on Sunday after footage surfaced of him being allegedly knocked out by Stoke City defender Phil Bardsley while sparring in his kitchen. Rooney made light of the incident with a shadow boxing celebration after he scored United’s second goal in a 3-0 Premier League victory over Tottenham later in the day. Taking part in a Google+ Hangout on Monday, Rooney – who was joined by Michael Carrick and Ander Herrera – quipped that there were even more strings to his bow. Asked who is the best singer in the United squad, Rooney replied: ”Probably me.